There’s nothing like winding down after a long week, especially on a holiday weekend, with a cocktail in hand and your favorite gal pals. 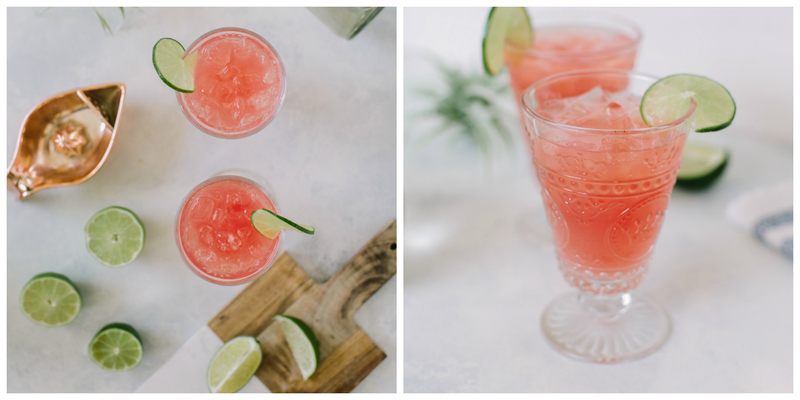 Recreating instagram worthy cocktails at home can be intimidating but with our helpful tips, you will be posting pics like a true pro! Mix all ingredients in a shaker with ice. Serve in champagne flute or a fun coupe like the one pictured from Anthropologie. 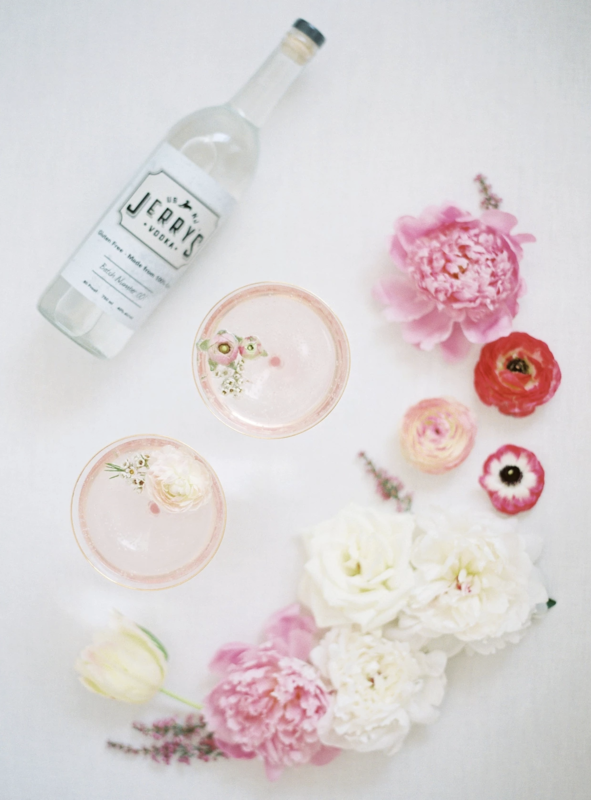 Don't forget to garnish your drinks with beautiful tiny petals or blooms! Cut them at the stem so they float on top. Unless you get edible flowers, don't accidentally eat or swallow them! Keep in mind they are for flair not flavor! Cocktail Caravan Bar suggestion: Swap out the Pellegrino for Champagne or your favorite Rosé for an extra kick! Shake all ingredients together, serve over ice and garnish with citrus of your choice. NEO Tip: This was one of our favorites! 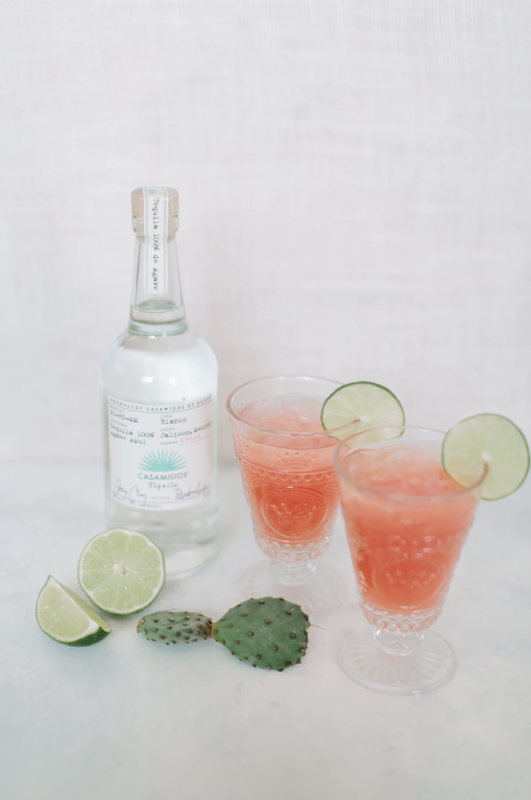 We love any excuse to drink Casamigos especially when its mixed with something as pretty + tasty as blood orange. If you can't find fresh blood oranges, you can use Blood Orange Soda - yes, that exists and it's delicious! You can buy it here. When styling these cocktails, utilize citrus! Fresh ingredients always add for an instant refreshing and colorful image. Try to use complementary colors with each cocktail. The lime and grapefruit colors just pop and complement each other well! 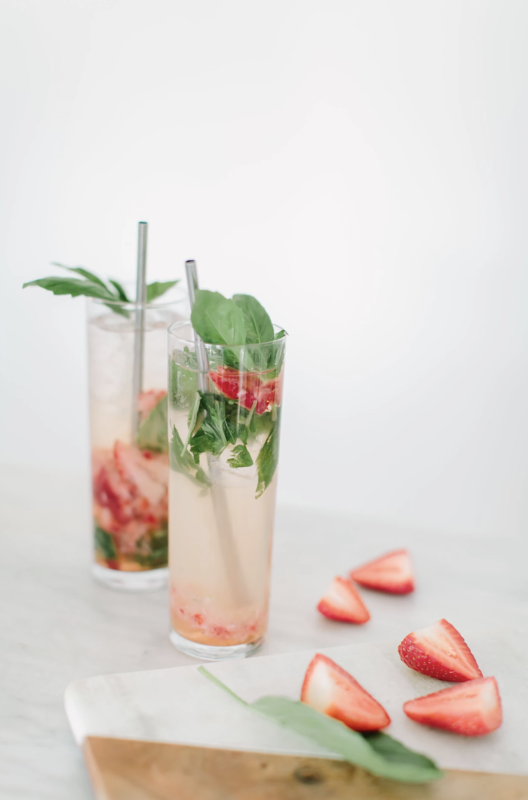 In a tall glass, muddle together the strawberries, basil + simple syrup. Add ice, gin + tonic. Garnish with a basil leaf. NEO Tip: If you have a sweet tooth like us, try adding some sugar to your strawberries before you muddle them! We styled this cocktail purely with it's ingredients! Including the ingredients will portray the flavors more than colors or details alone would. Adding a drink’s ingredients into the photo gives you more to play with and will ensure an instagram worthy image!